Malaysia is seeing a dramatic shift from traditional businesses towards the digital space. Many companies are rising to change to way how things are done by using technology and smartphones, and LaundryDone is one of them. 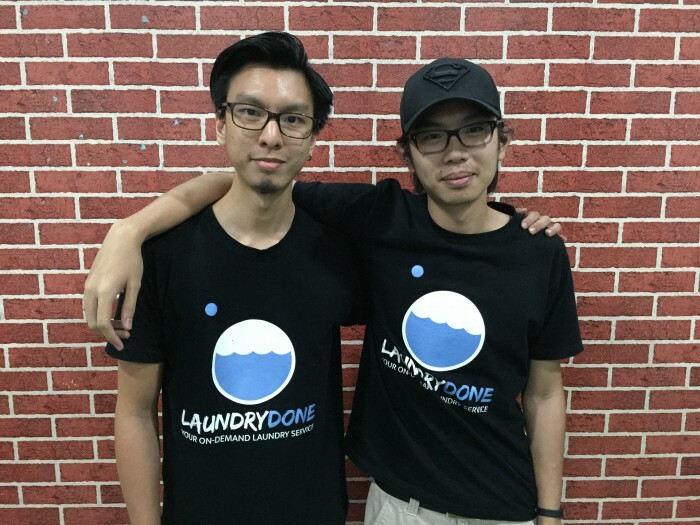 LaundryDone is a Malaysian-based startup which just soft launched in July. 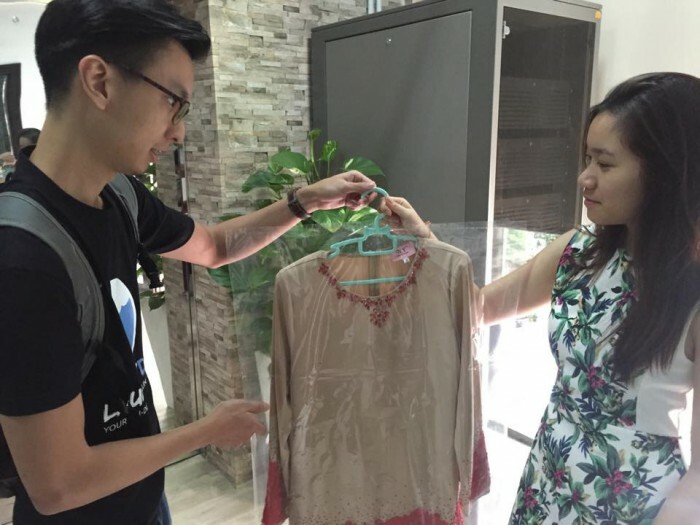 As the name suggests, the startup targets to help you to save more time by getting your laundry done for you. The idea behind LaundryDone was inspired when one of the founders, Justin compared laundry with dish-washing technology. Currently the requests are done over phone calls and SMS. They will be rolling out their web application on the 20th of August, and then the phone number will be used just as a support system. The process of getting your laundry done by LaundryDone is simple and straightforward: head on to their website, users place a pickup time, and also a pickup location, next a notification will be delivered when a driver is on their way. After sorting out your laundry, the driver will come to your doorstep in the next 48 hours and deliver your fresh clothes. Users can choose to do the payment either by credit card on their platform itself or via cash on delivery (COD). Other than cleaning up your dirty clothes, LaundryDone also helps you to wash and iron your household items such as table cloths, bed sheets, curtains and more. How much does it cost? Currently delivery is free on all orders over RM50 and orders under RM50 has a RM5 delivery fee. When asked who are the users of LaundryDone, Justin said they are targeting three different markets, the expats, businessman/entrepreneurs, and single/couple young adults who are new in the workforce. This strategy is on point because these three categories of people tend to be the busiest. At the moment, LaundryDone is serving one customer a day. “We are working hard to grow it to 10 customers a day. With the launch of our online platform this month, we will roll out the next phase of our marketing efforts to reach this goal,” Justin shared. At this point, the team has three laundromats, and they are serving Damansara, Hartamas, and certain parts of Kuala Lumpur. And of course you’re more than welcomed to drop them a line if you would like LaundryDone to go to your area. Will LaundryDone disrupt the traditional brick and mortar laundry industry? Justin is confident of that. However, he doesn’t agree that they will be replacing the traditional laundry shops. There are many possibilities for LaundryDone to grow its position in the industry, mainly due to the convenience that it brings. It is still quite early to judge, but LaundryDone is off to a good start because they understand their target customers’ needs. Be sure to keep an eye on LaundryDone as their web app will be released on the 20th of August.